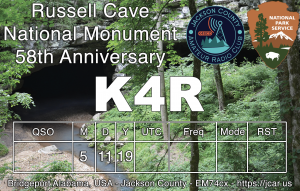 On May 11, 2019, Jackson County Amateur Radio Club will be operating a special event station to commemorate the 58th anniversary of Russell Cave National Monument. All logs will be uploaded to LOTW the evening after the event. Cards will also be available upon request. 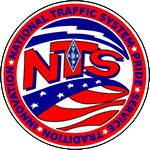 Cards can be sent along with an SASE to K4NHA. 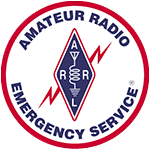 If you would like to help with the costs of QSL card printing you may donate via PayPal below or contact K4NHA for any other methods. 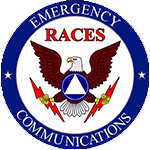 If donations exceed printing costs the excess funds will be donated to a local charity. 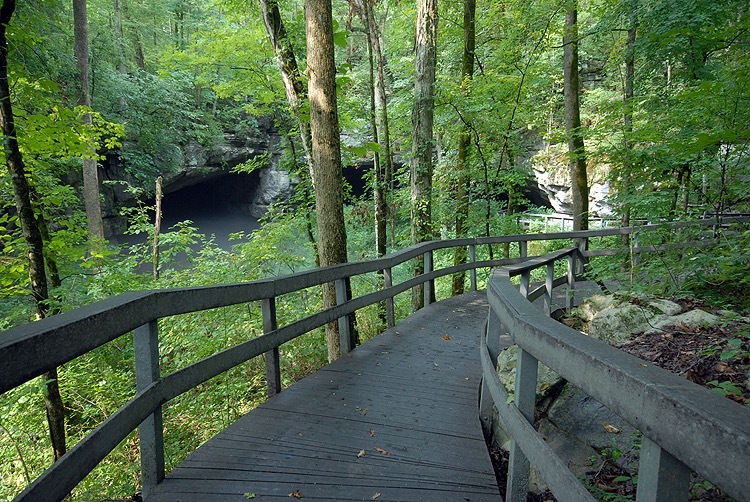 Russell Cave is an archaeological site with one of the most complete records of prehistoric cultures in the Southeast. 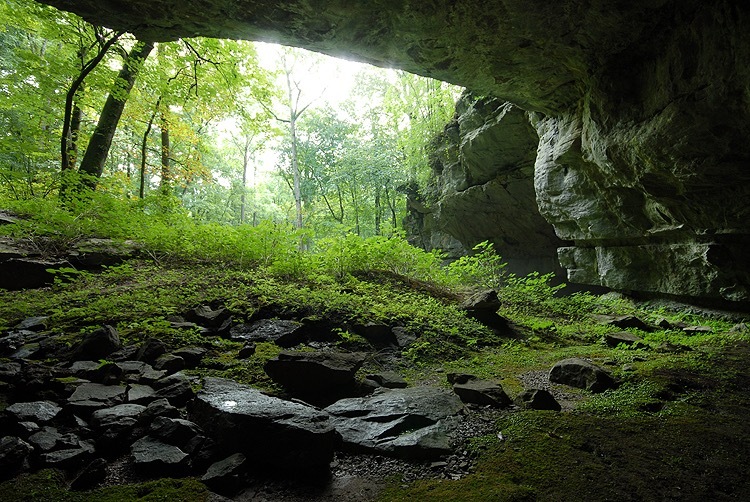 Thousands of years ago a portion of Russell Cave’s entrance collapsed, creating a shelter that, for more than 10,000 years, was home to prehistoric peoples. 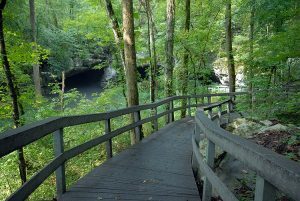 Today it provides clues to the daily life-ways of early North American inhabitants dating from 10,000 B.C. to 1650 A.D. 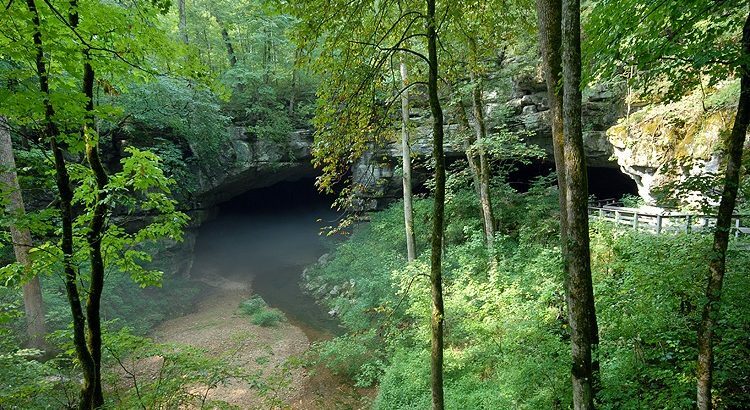 The artifacts they left behind tell the story of the cave: the ebb and flow of habitation, whether the users were family groups or hunting parties, what they wore, what they ate, and the tools they used. 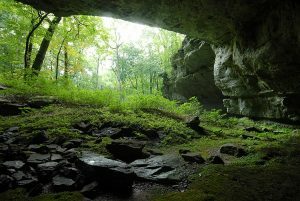 As archaeologists dug down to the deepest artifacts more than 40 feet below the cave’s present floor, they traced the emergence of pottery more than 2,000 years ago, , increasing sophistication of tools and weapons, and the growing trading with other peoples during the Mississippian time period. 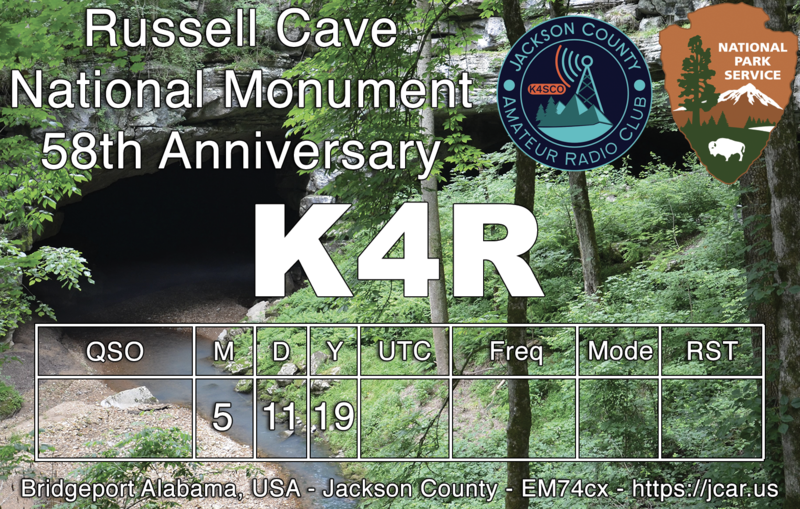 For most of Russell Cave’s 10,000 years of human use, its inhabitants were in the Archaic stage. 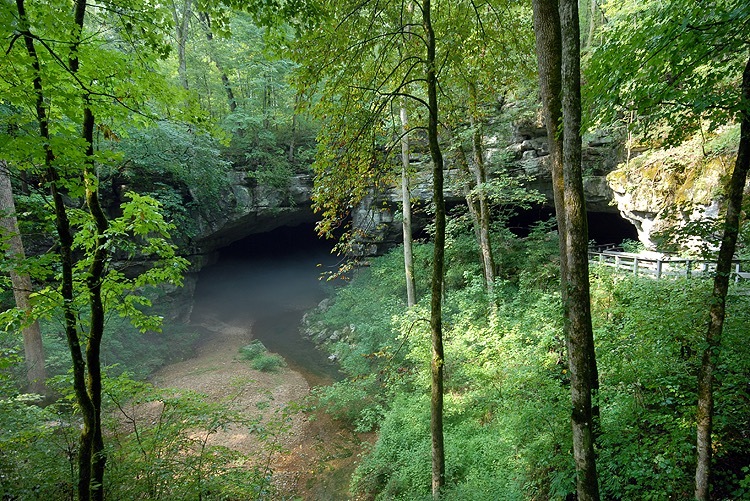 The cave was one of thousands of southeastern Archaic sites. Recent evidence indicates that the earliest users of the cave were actually at the transitional stage between Paleo and Archaic. During the Paleo period they still depended to a great extent on hunting large animals rather than exploiting a wider range of resources.